We all know that getting into shape requires hard work, dedication and patience. A good diet and exercise plan should always be your starting point before thinking about trying a fat burner supplement. 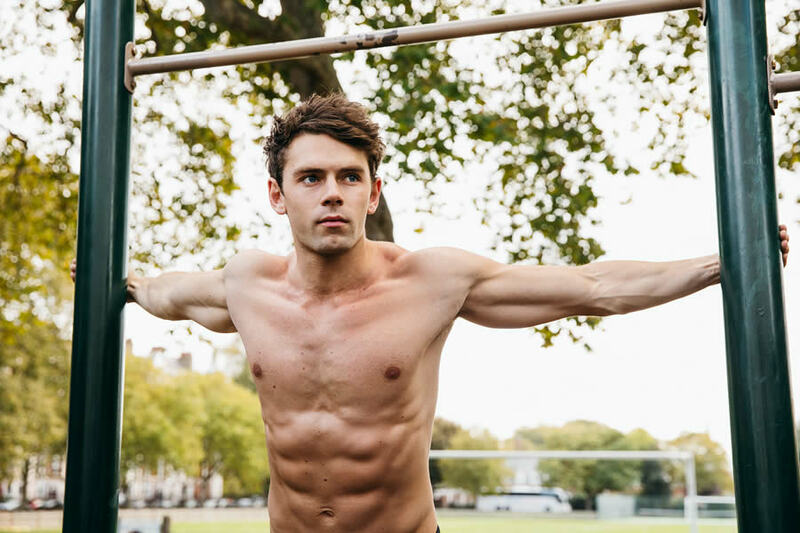 Sticking to a solid training regime and eating a healthy and balanced diet are the first steps you should take on your journey towards getting lean. However, we could all do with a little bit of extra help from time to time. In case you didn’t know, a so-called ‘fat burner’ is the general name given to food supplements which are designed to help support your body goals. 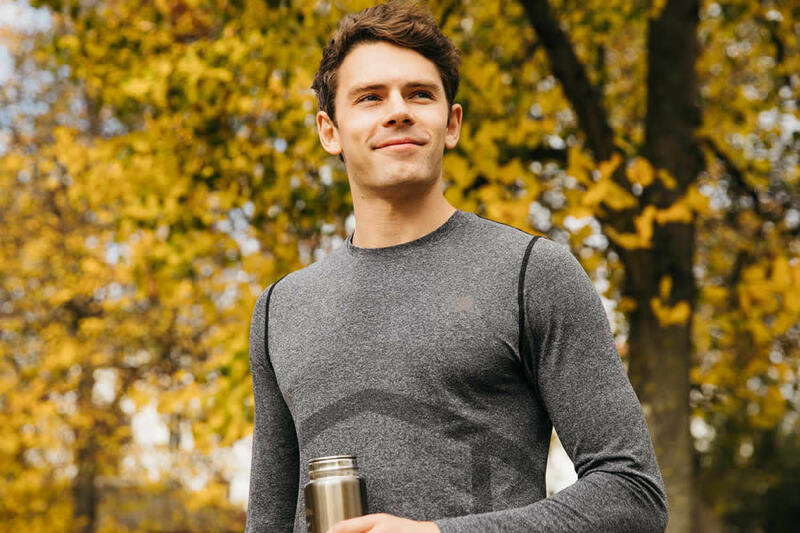 Before we get started, it’s important to realise that most of the supplements in this category, including all of the ones featured on this page, have not been proven to help with fat loss and fat burning. They are usually simply supplements which contain a number of plant extracts or other ingredients such as vitamins and minerals, and that have been designed to help support your goals. The problem is, there are so many different products on the market these days that it can quickly become difficult to pick the right one. 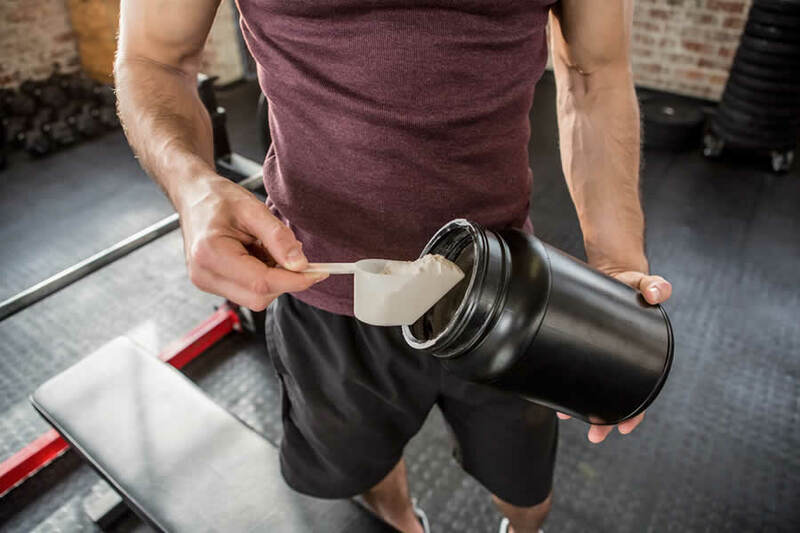 Unfortunately, there are a lot of bogus and downright terrible supplements on sale, so it’s always wise to do your research before making a purchase. 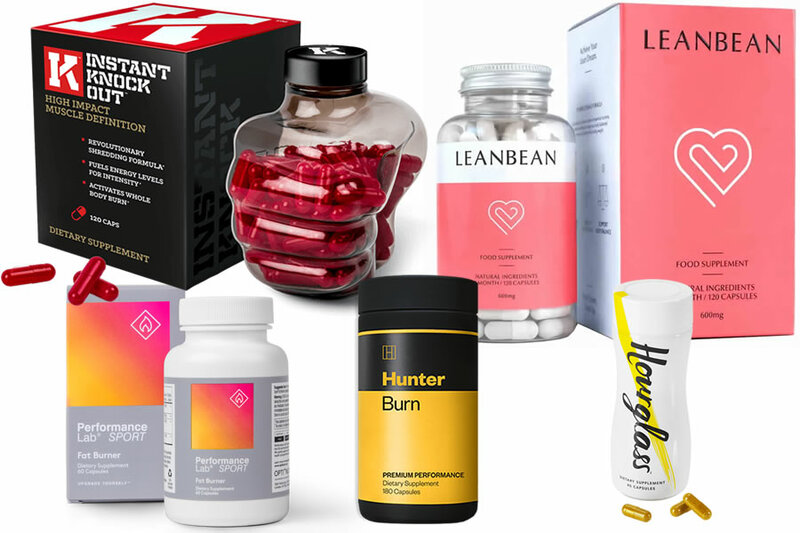 Luckily for you, our team of experts have trawled through the reviews, tested lots of products and checked the ingredient studies to select our pick of the five leading supplements on the market right now. 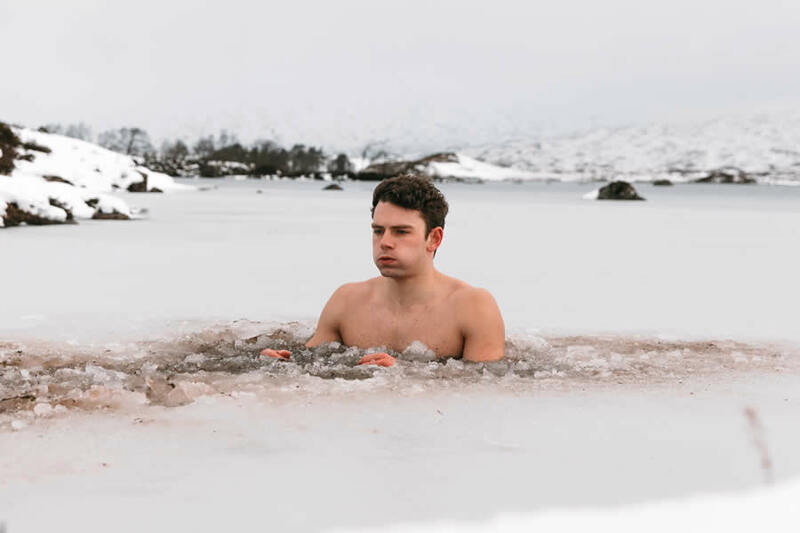 There’s so much marketing hype surrounding supplements these days that it can be easy to forget the golden rule – there’s no such thing as a magic product to get you your dream body. You should always first make sure that your diet and training regime are both on point before trying out a fat burner supplement. You probably already know this, but a health regime in which you burn more calories than you’re consuming is the main self-treatment for achieving fat loss. That being said, using a good supplement can help to support you on your fitness journey, alongside the right healthy lifestyle choices, as you look to take responsibility for your results. 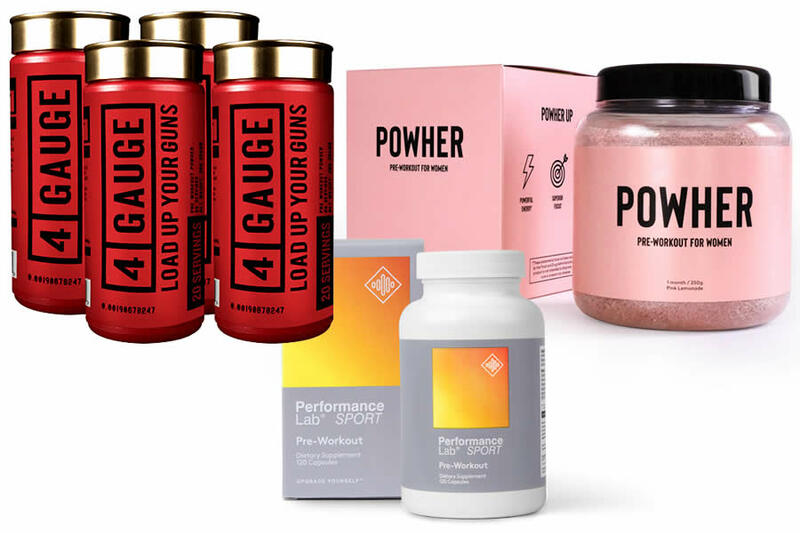 After looking into the companies behind the products, the ingredients formulas, the customer reviews and the potential side effects, this is our pick of the best five supplements on the market right now. Instant Knockout is our current top rated supplement on the market right now. It’s made by a company called Roar Ambition and is marketed as having been originally designed to help professional boxers and MMA fighters before a big fight. 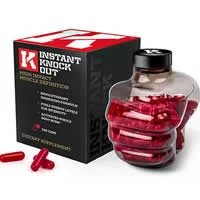 Instant Knockout uses some of the most common ingredients found in supplements of this type, including Green Tea, Cayenne Pepper and Glucomannan. It also includes some important vitamins and minerals such as Vitamins B6 and B12, plus Zinc and Chromium. • It’s a premium priced product. When it comes to health and fitness supplements, we quickly learnt that you usually get what you pay for. 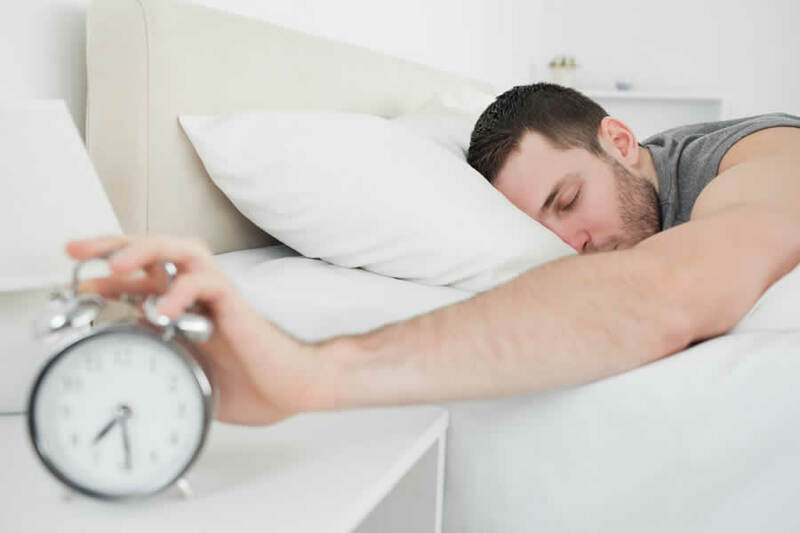 Instant Knockout uses specifically-selected ingredients – and it’s one of the more expensive products on the market as a result. • You can only buy it on the official website, direct from the manufacturer. That means that you won’t find it on Amazon, eBay or in the shops. 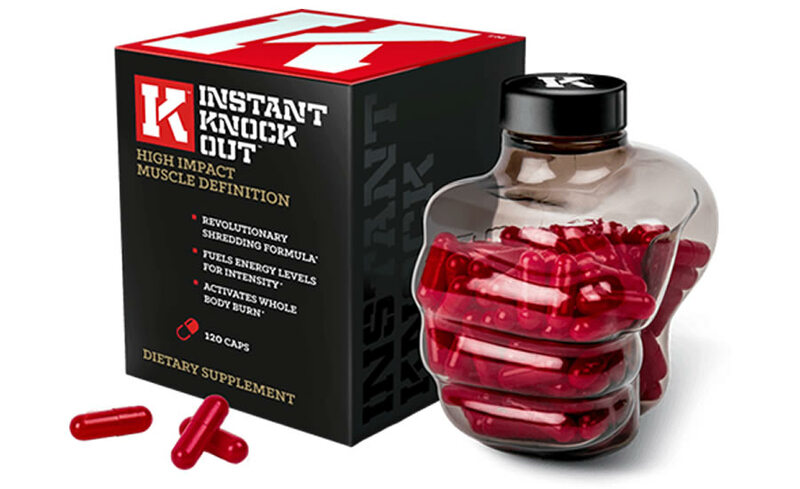 Instant Knockout is currently our top rated product on the market. The only slight negative points are that it’s a little bit more expensive than some of the other products on the market, and you can only buy it on the official website at the moment. Next on our list is Leanbean. This product is somewhat unique, because it’s been designed specifically for women. It’s made by a company called Ultimate Life and has quickly become one of the leading supplements on the market in this category. Just like Instant Knockout, Leanbean uses some carefully selected ingredients to help support your goals. Leanbean does not contain any pure caffeine, unlike a lot of the other similar supplements out there at the moment. • It’s only available to buy on the official website, meaning you’re not going to find it in the shops or on other websites at the moment. 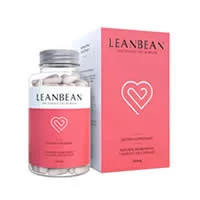 • Leanbean is one of the more expensive products on the market because it uses premium-grade ingredients. 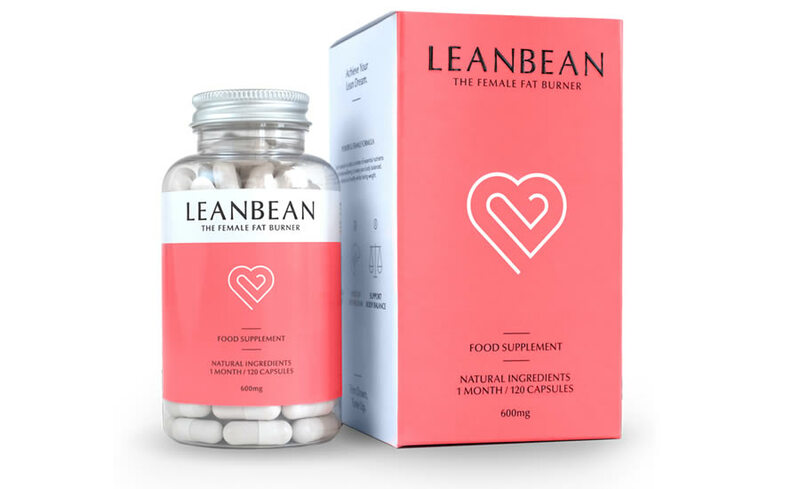 Leanbean is our top recommended supplement for women. It contains most of the same great ingredients used by Instant Knockout, but it also has a few tweaks to make it a female friendly formula. The only downsides are the bigger price tag and the fact you can only buy it on the official website right now. The next product on our list is the Performance Lab SPORT Fat Burner. The Performance Lab range is the latest creation by specialist supplements company and industry veteran Opti-Nutra, and it has already been gaining lots of positive attention. What makes Performance Lab SPORT Fat Burner unique is that it’s been specifically designed to be most beneficial when combined with ‘fasted’ training. 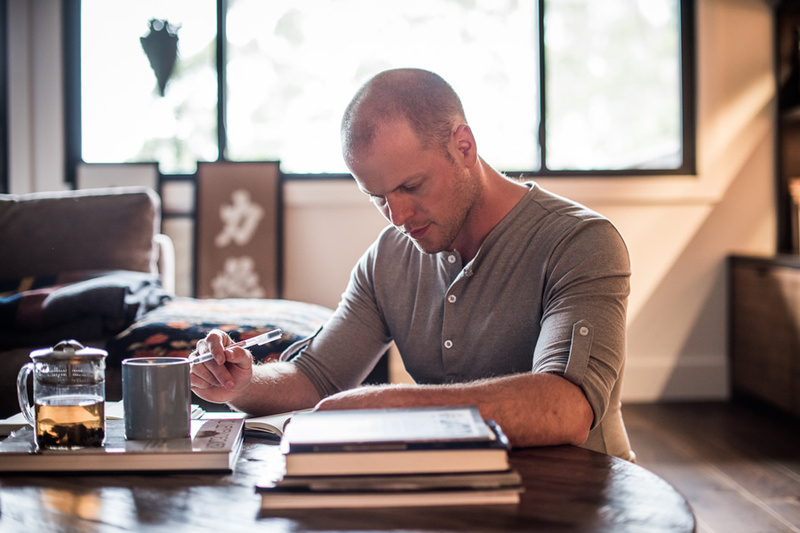 In case you didn’t already know, fasted training is simply exercising on an empty stomach. If you tend to hit the gym or exercise in the morning before having eaten anything, then this could be the supplement for you. 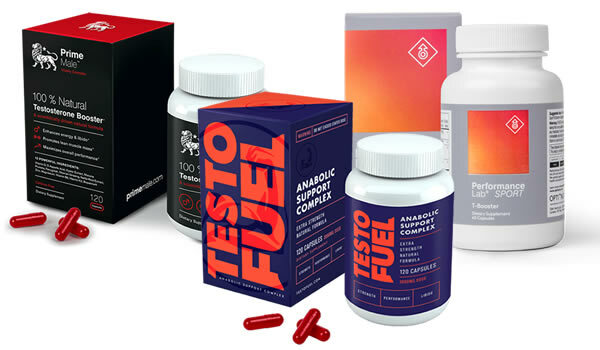 What sets Performance Lab SPORT Fat Burner apart from the other products on this list is that it’s been designed for use during fasted training. 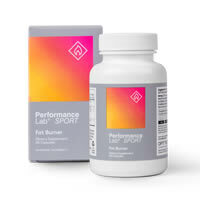 Performance Lab SPORT Fat Burner uses a caffeine-free formula, meaning that you won’t suffer from any of the side-effects of too much Caffeine. • As with the rest of the impressive Performance Lab range, it’s the new to the market and so has few customer reviews. • You can only buy it directly from the manufacturer on the official website at the moment, so you won’t find it on Amazon or in stores. 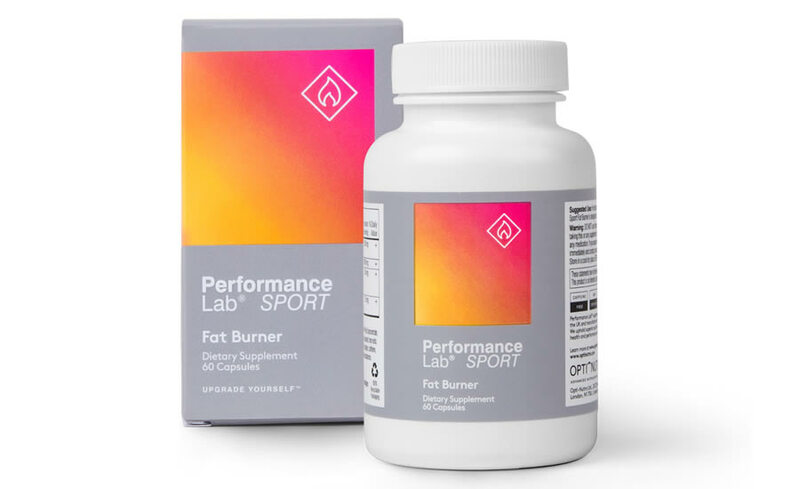 Performance Lab SPORT Fat Burner is one of the only supplements out there that uses an advanced formula which has been designed to specifically to work with fasted training. 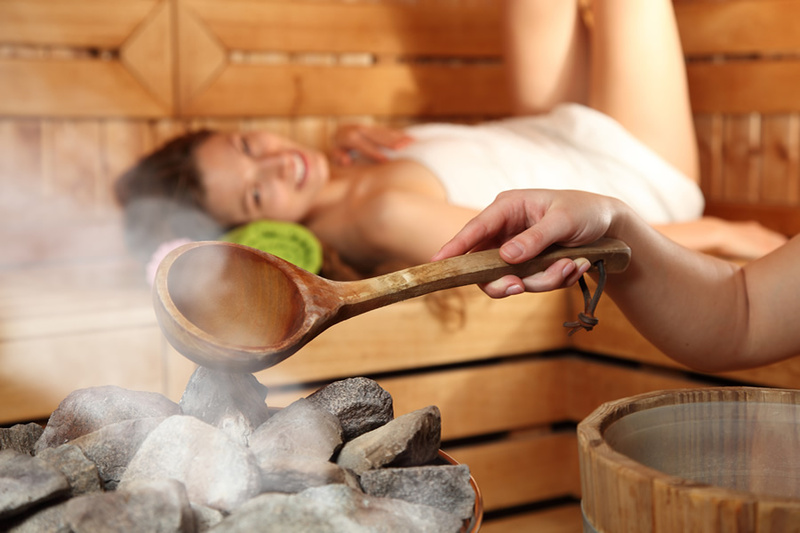 It contains some good ingredients including Cayenne Pepper and Coleus Forskohlii. It certainly stands out from the other supplements on the market right now. 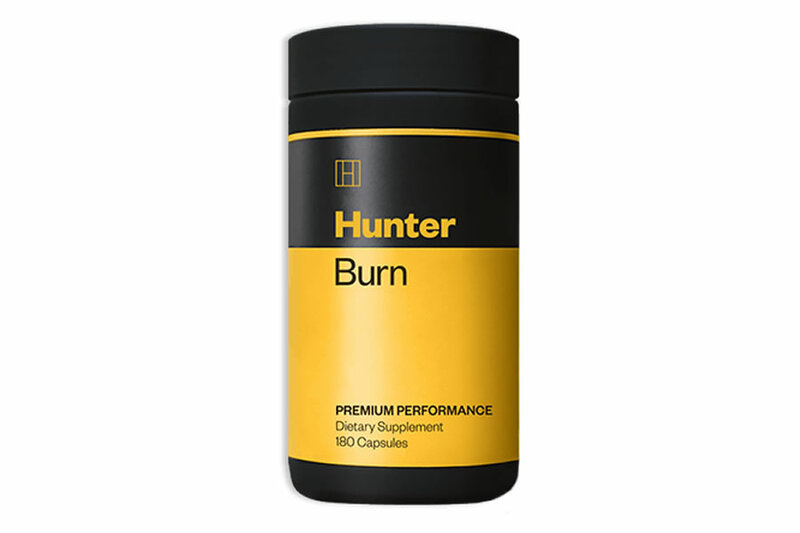 The next supplement on our list is called Hunter Burn. It’s the premium offering in this category from Roar Ambition, the same company behind Instant Knockout mentioned earlier on this list. Hunter Burn is one of the more expensive products on this list, and that’s because of its premium-grade formula. If you’re looking for the best doses of the leading ingredients, then this is likely to be the product for you. 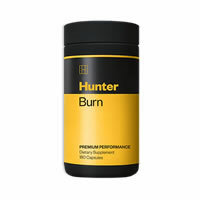 Hunter Burn also contains some other solid ingredients such as Vitamin D3 and White Kidney Bean Extract. It also doesn’t use pure Caffeine as an ingredient, which may be to some people’s preference. • It’s a new supplement, so there is not much in the way of customer reviews around yet. • You can only buy it directly from the manufacturer on the official website at the moment, so you won’t find it in the shops. Hunter Burn is the most expensive product on this list. It uses some excellent ingredients, and in the right doses. 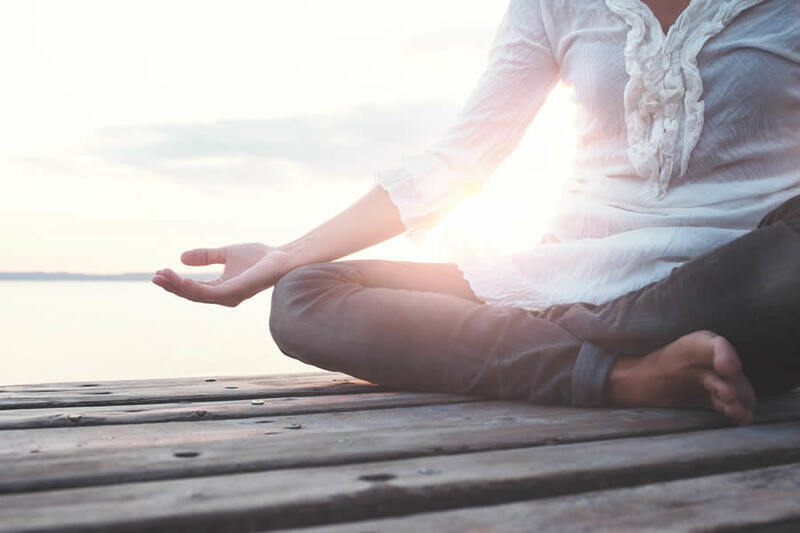 Among the top ingredients are things such as Matcha Green Tea and a daily dose of three grams of Glucomannan (which is more than any of the other supplements on this list). 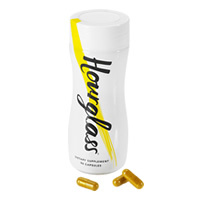 The next supplement on our list is called Hourglass. It’s made by a specialist supplements company called Propura, and like Leanbean, it’s been specifically formulated for women. 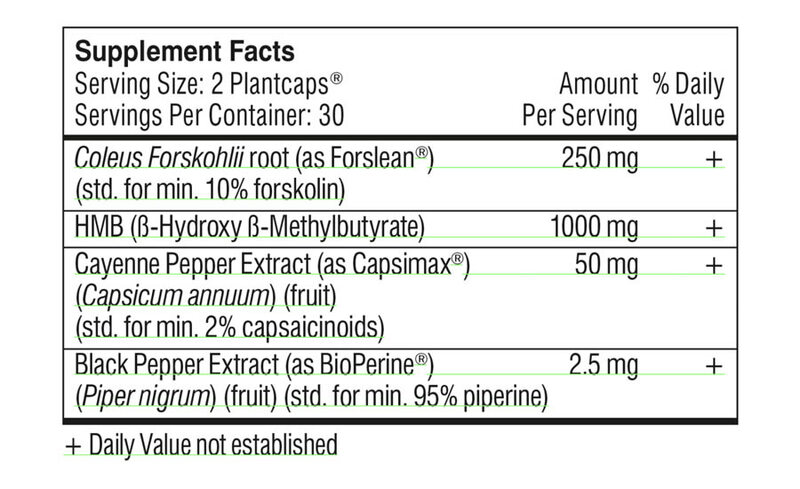 Just like the other two products on this list, Hourglass contains a good blend of different ingredients. The slight difference with this product is that Propura have opted not to use Caffeine in this supplement, and instead they have used Guarana. 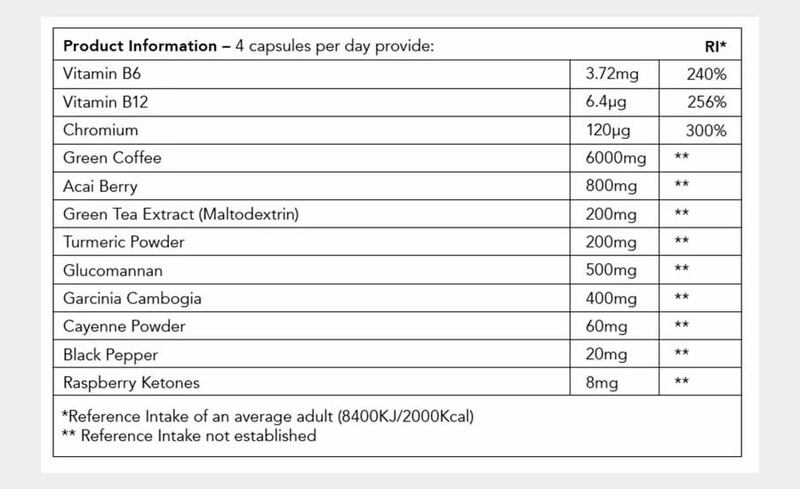 Hourglass contains less ingredients than the other two products on this list, but they are all well dosed, which isn’t often the case. • It’s a new product, so there is not much in the way of customer feedback available yet. • You can only buy it directly from the manufacturer on the official website, but at least that means that you’ll definitely be getting a genuine product. 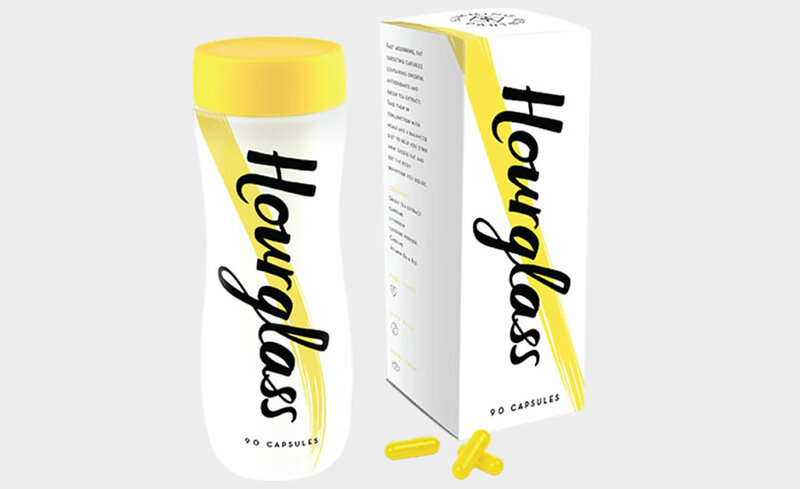 Hourglass is a good supplement for women, which contains a good range of ingredients including Cayenne Pepper and Green Tea. 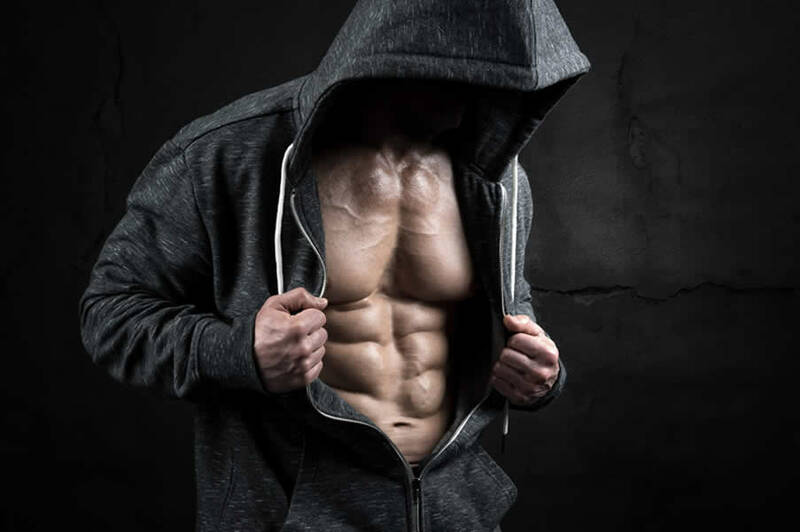 Its formula is not quite as strong as Leanbean or Instant Knockout in our opinion, but you’re not going to go too far wrong by selecting this supplement. With so many products on the market these days, it can quickly become difficult to separate the truth from the marketing hype. 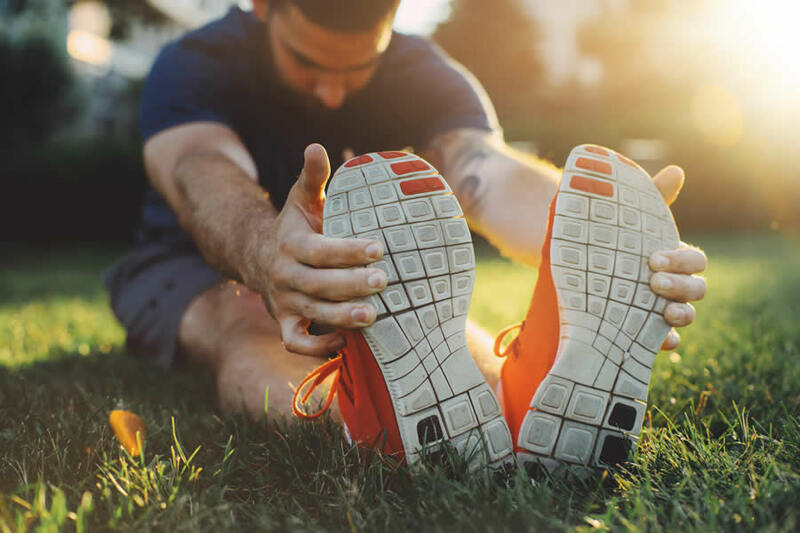 Luckily though, if you know what you’re doing, you can quickly find out just how good a supplement really is by taking a close look at some of the key facts. 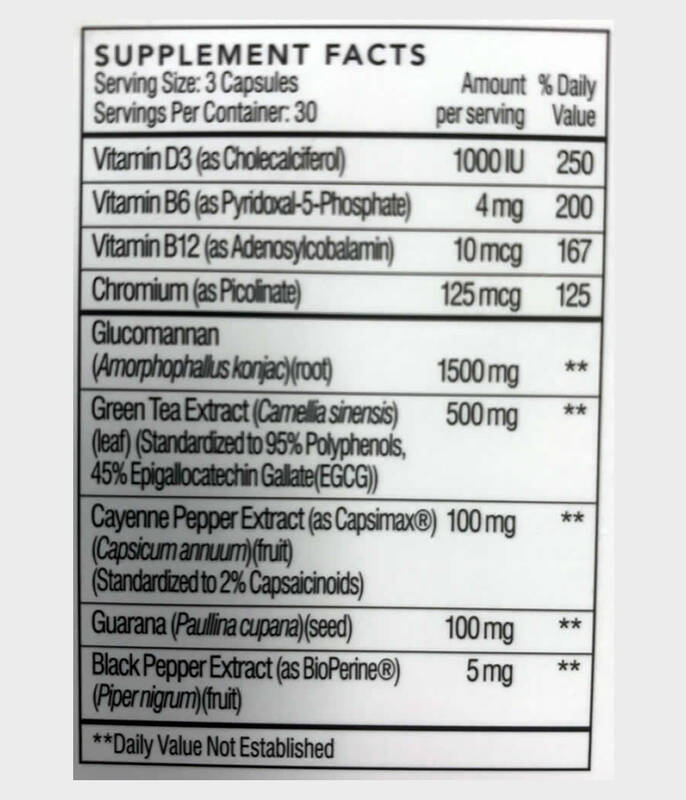 Firstly, you should always make sure that the supplement you’re looking at doesn’t use something called a proprietary blend. 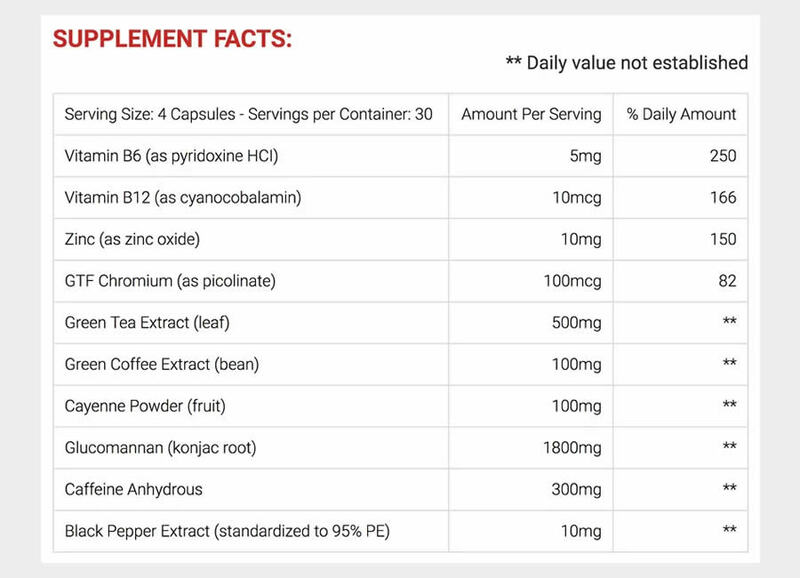 Proprietary blends are one of the biggest cons in the health and fitness industry, as they allow manufacturers to get away with not listing the precise doses of the ingredients. Not only is this potentially dangerous (too much Caffeine, for example), but there’s simply no excuse for a manufacturer not to disclose the doses in our opinion. 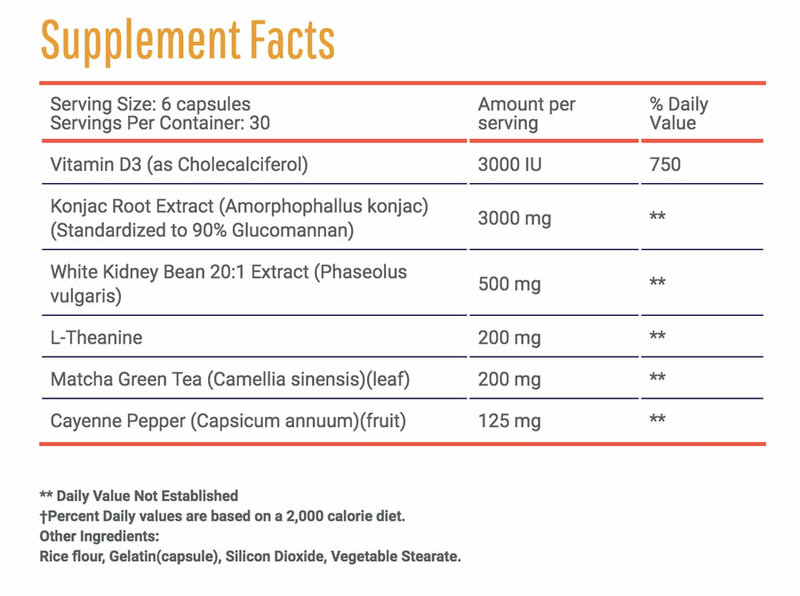 If you’re taking a supplement which uses a proprietary blend, the simple fact of the matter is that you really don’t know how much of each ingredient is included, which makes it practically impossible to judge effectiveness. 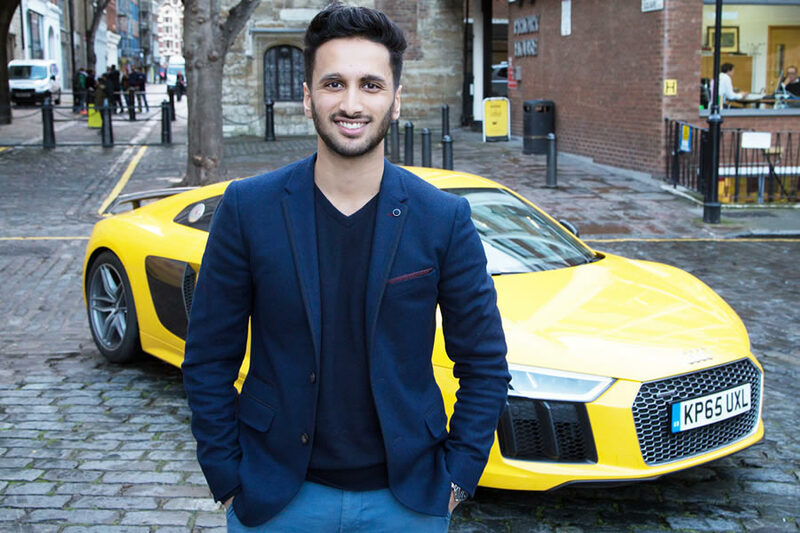 • Read up on the manufacturer – Who is behind the product? There are plenty of popular quality ingredients out there. The trouble is, many manufacturers choose to cut corners and not include them because the best ones tend to cost more. • Green Tea Extract – Not just a popular hot drink, Green Tea is an extremely common ingredient in supplements of this type. It should be one of the first things you look for on the label. • Cayenne Pepper – This is another important ingredient to look for. You probably already know that it’s a spicy addition to food, but it’s also commonly found in supplements of this type. • Glucomannan – This is a widely-researched ingredient extracted from the the root of the Konjac plant. It’s something called a ‘dietary fiber’ and it’s another good ingredient to look for. • Chromium – A mineral which contributes to normal macronutrient metabolism, which is one of the main objectives of a healthy diet. • Black Pepper Extract – Black Pepper Extract (sometimes called Bioperine) is another great ingredient to look for in any kind of supplement. • Zinc – An essential mineral which contributes to normal protein synthesis and normal macronutrient metabolism. You can find out more about the best ingredients and food in our dedicated guide to this exact topic. We mentioned this earlier, but it’s worth repeating. There is no such thing as a ‘magic fat loss pill’ to get your dream body. The simple truth is that you’ll need to be making the right lifestyle choices before expecting to see any results. That means training hard and eating right by sticking to a health and balanced diet. Having said that, if you do have your nutrition and exercise on point, then adding a quality supplement can help to support your goals. But you should always make sure that you’ve got the basics in place before trying any kind of supplement. That brings us to an end of our ‘fat burner’ supplement guide. Instant Knockout and Leanbean are currently our top rated supplements on the market right now. Performance Lab SPORT Fat Burner is a great option if you train in a fasted state, and Hourglass is another good choice for women. We’ve discussed the things you should look for when selecting a product, and pointed out some of the best ingredients as well. If you’re training hard and sticking to a healthy and balanced diet, then you’re not going to go too far wrong with any of the products on this list.